We’re not saying you have acne or that you’re even seeing spots. 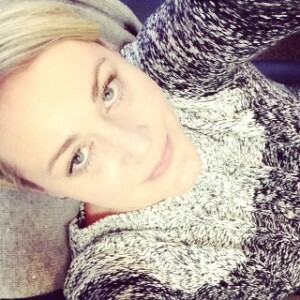 Although according to the Canadian Dermatology Association, if you were it would be normal. Acne affects 5.6 million Canadians every year. That’s almost 20 per cent of the populationand 20 to 30 per cent of that are adults between the ages 20 to 40 years. So if this sounds like you, and we’re not saying it does, know you’re not the only one and that there’s nothing to be ashamed of. 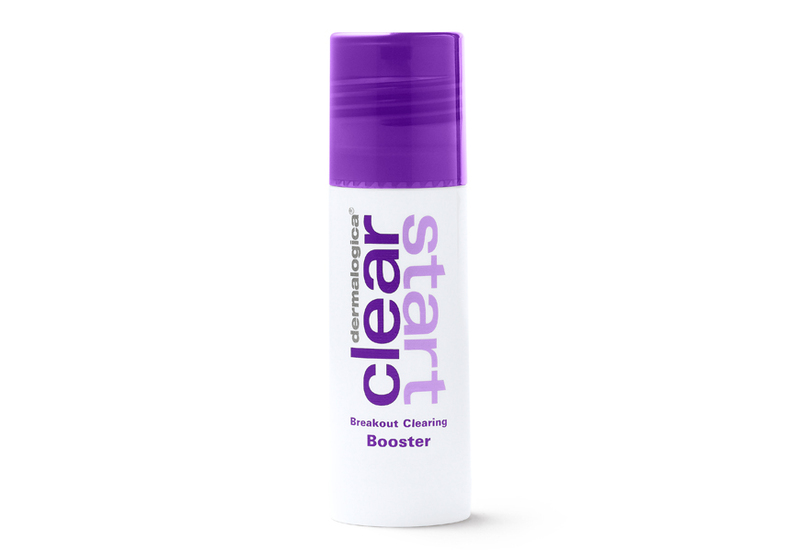 Especially when pimple busters like Dermalogica, Clear Start Breakout Clearing Booster can easily and quickly spot touch away unwanted acne. They’re formulated with skin-saving ingredients like, salicylic acid to eliminate bacteria from your face, niacinamide to reinforce your skin’s defensive barrier and even out your skin tone and seaweed-derived extract (a.k.a: chrondus crispus) to soothe away redness and irritation. All you need is 15 minutes or apply it on clean skin at night and call it a day. 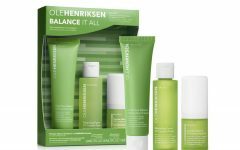 Plus, thanks to innovations in skin care, these acne-busting products are safe to use on skin types and won’t dry out your face. They’re also gluten-, paraben-, cruelty- and artificial colour and fragrance-free, as well as vegan and can be applied as frequently as you need. Dermalogica, Clear Start Breakout Clearing Booster is $28 for 30 ml, available at Sephora and online at dermalogica.ca.